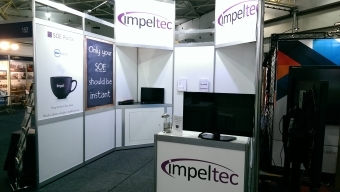 A big thanks to everyone who stopped by our booth at EduTECH 2016. We had a great time showcasing our services and solutions, and very much enjoyed speaking with technical staff, IT Managers, principals, and teachers alike from various schools and education facilities around the country. We hope you enjoyed the show as much as we did, and we look forward to catching up with some of you soon. 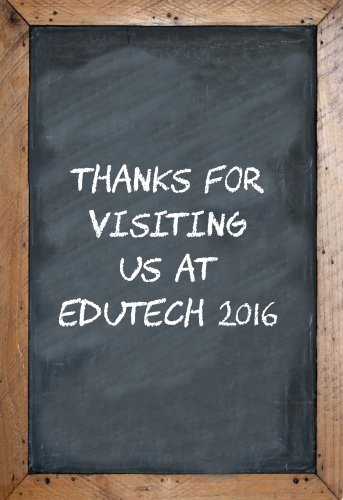 And, don't forget, mention that you met with us at EduTECH 2016 and you'll get 30% off your SOE Portal subscription! 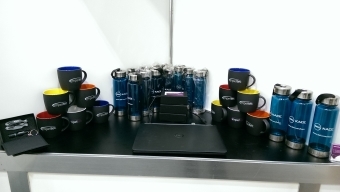 For those of you who couldn't make it, we spent a lot of time talking about our SOE Portal and Dell KACE. There's a lot of interest for our cloud-based SOE Portal in the school environment, as it's a perfect fit for building and maintaining your Windows-based SOE images without the need for infrastructure or specialised technical skills. If you look after a multi-school environment, our solution has several ways you can handle this scenario, so be sure to ask us and our friendly staff will help find the perfect fit for you.